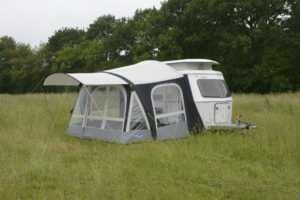 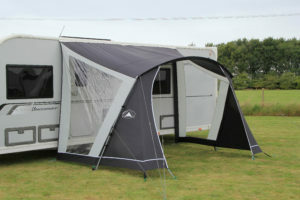 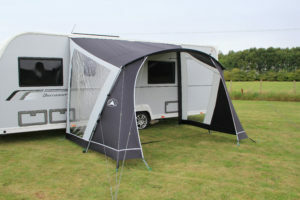 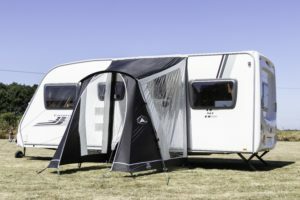 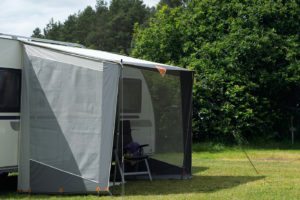 After a bit of shade from the sun, but dont want to erect a full awning? 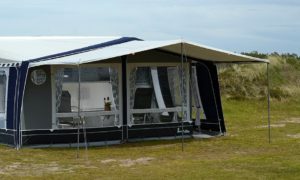 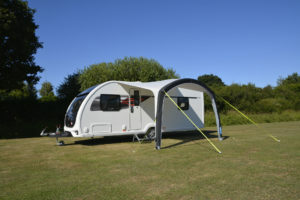 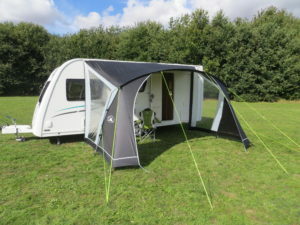 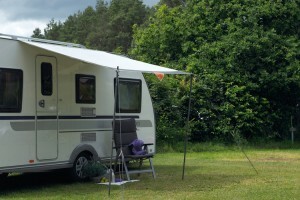 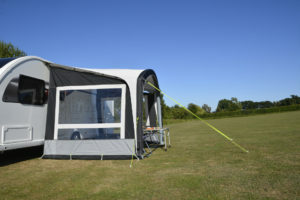 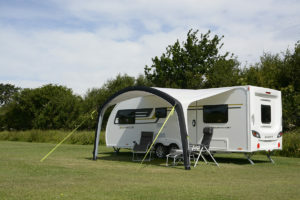 Why not purchase a sun canopy – quick and easy to erect means you can enjoy more time relaxing and less time stressing. 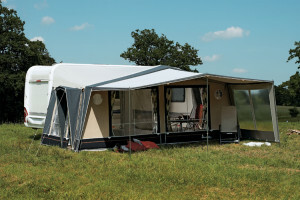 For the UK’s best prices call us on 01634 577326 – Option 2.